Swingshift are joined by vocalist Chris James, and present an evening showcasing the music of Glenn Miller & Frank Sinatra. Tickets £12, available by calling John Rowlandson 0151 494 0327. Price includes Hot Supper (bring your own drinks). Swingshift perform at Jazz on the Hill. Swingshift perform at St. John Stone's Social Club. 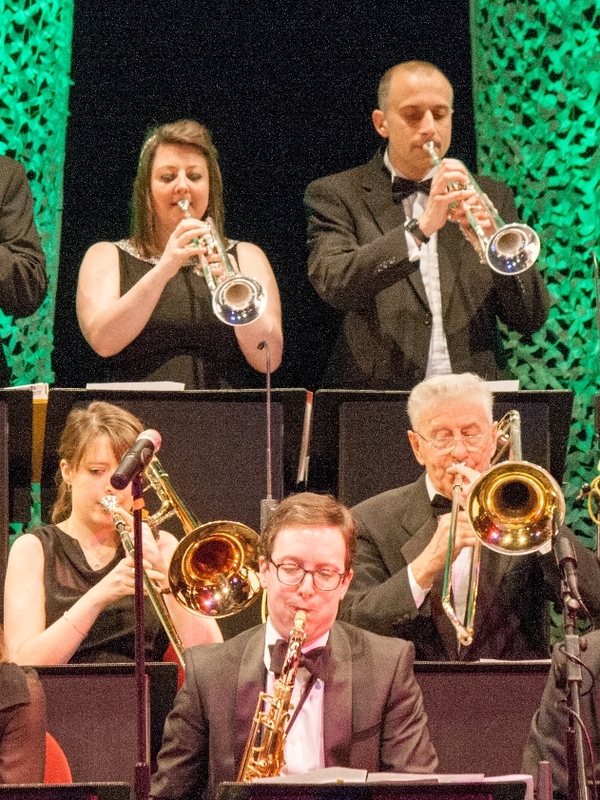 Swingshift and vocalist Corinne Andrew present 'The Big Band Story' - a musical journey through the history of swing, from the 1930s through to the present day.